The Philadelphia Flyers Alumni will take to the ice as part of the Stadium Series weekend of events in a celebratory game with Alumni from the Ed Snider Youth Hockey Foundation! 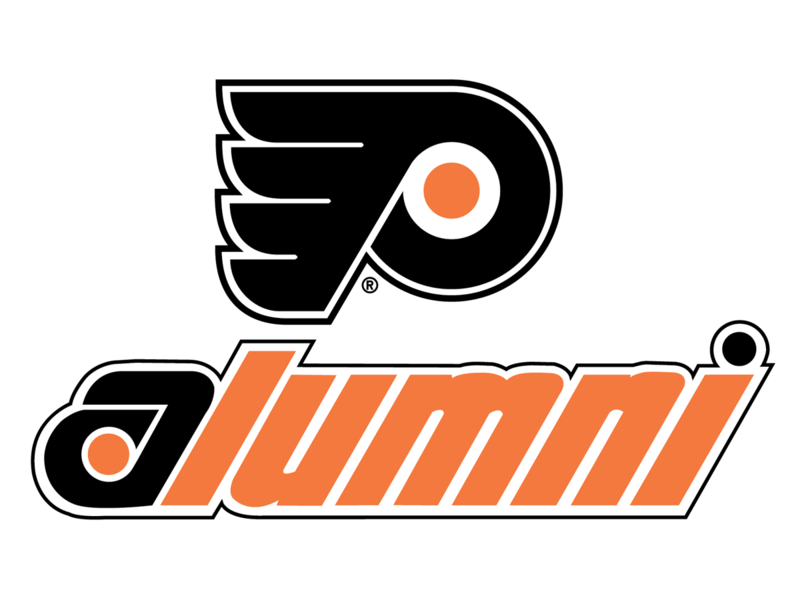 The Philadelphia Flyers Alumni will face-off against a team of Snider Hockey Alumni in a celebratory game as part of the 2019 Coors Light NHL Stadium SeriesTM weekend of events! 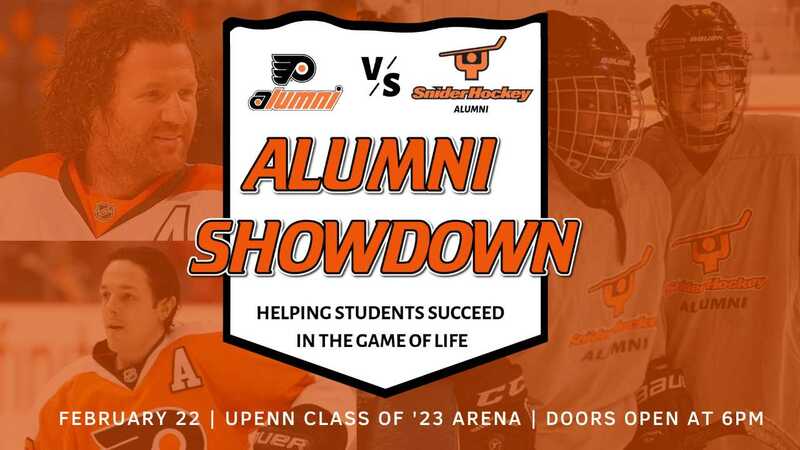 The game, billed as the Alumni Showdown, will take place on Friday, February 22 at 7:00pm at the Class of '23 Arena at the University of Pennsylvania. Our Snider Hockey Alumni need your support as they complete against former Flyers' stars such as Scott Hartnell, Danny Briere, and Kimmo Timonen (among many others!). Prior to puck drop, plans will be unveiled to renovate the facility. This project is largely possible by the Flyers Alumni acting on a $2 million pledge to support Snider Hockey. The NHL and Penn have also joined the Flyers Alumni and Snider Hockey in support of this effort, which will allow Snider Hockey to expand and bring its daily youth enrichment programs to a new audience! 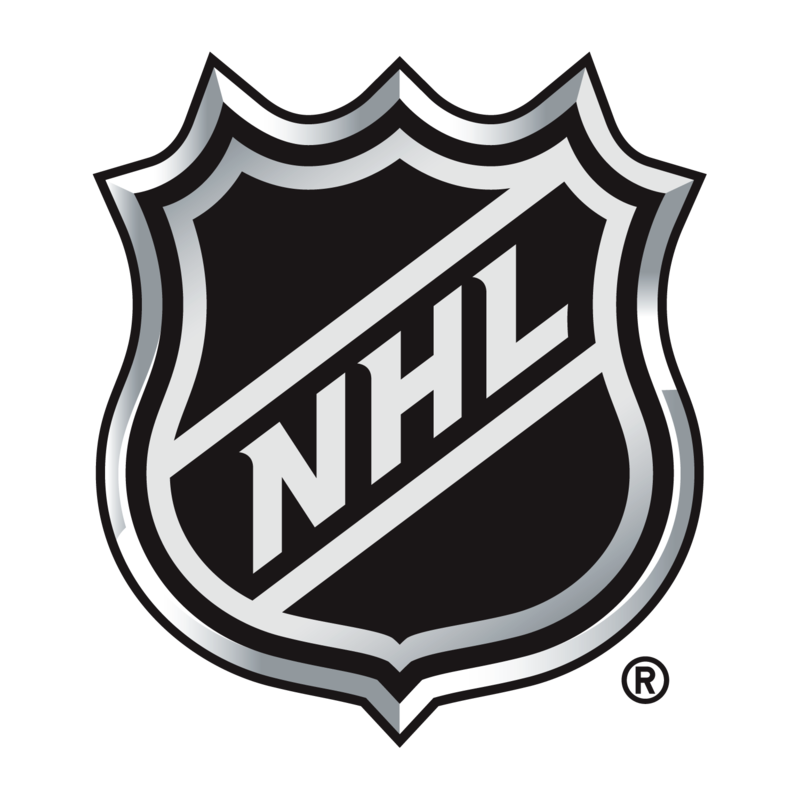 For media coverage from the National Hockey League, click here.